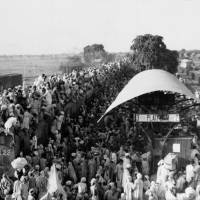 The nightmarish horrors of India’s partition by the British 70 years ago on Aug. 15, 1947, cast a long shadow into the 21st century. At that time, it is estimated that more than 1 million people were killed in communal rioting and some 15 million were displaced. This gruesome mayhem suffered by Muslims, Hindus and Sikhs bequeathed a legacy of distrust and animosity that is the dry kindling of communal violence. The festering wounds of hastily drawn borders remain geopolitical flashpoints that have sparked wars and terrorism. State identities in India and Pakistan draw on this trauma, infusing nationalism with the primordial passions of victimization and revenge. Formerly East Pakistan, Bangladesh, divided by culture and 2,000 kilometers of Indian territory from Pakistan, fought for its independence in 1971, a conflict that claimed as many as 3 million lives and displaced tens of millions more. 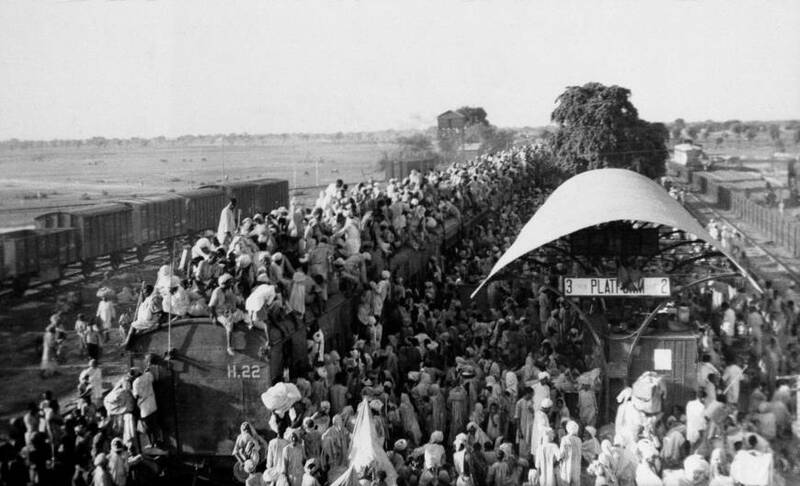 Partition also transformed Kashmir into a zone of contention and led within months to the first of four wars between Pakistan and India in what remains one of the world’s hottest flashpoints. The Indian Army’s massive, ruthless occupation of a resentful population in Kashmir continues as these nuclear-armed states periodically skirmish, stoking the flames of antagonism. Nisid Hajari, author of “Midnight Furies: The Deadly Legacy of India’s Partition,” told me that partition was not inevitable and there had been an agreement between the British, India’s Congress party and its Muslim League “on a united India, under a convoluted constitutional plan.” But, he says, “this deal collapsed largely because of lack of trust: Nehru and the Congress feared the Muslim areas would secede if given too much power; while Jinnah and the League feared that Congress would never hold up its end of the bargain once the British left.” Jawaharlal Nehru and Muhammad Ali Jinnah were destined to become the first leaders of postcolonial India and Pakistan, respectively. Pankaj Mishra, author of “The Age of Anger,” regards the rise of Prime Minister Narendra Modi and Hindu chauvinism as representing “the unfinished business of partition — its crude logic, which was disguised by the rhetoric of secularism for a long time.” He rues that in contemporary India, “the nation-state cannot allow equal citizenship to its citizens, and that majoritarianism has to prevail.